Are you in the middle of a bathroom rebuild or renovation and want the best product to enhance your installation? 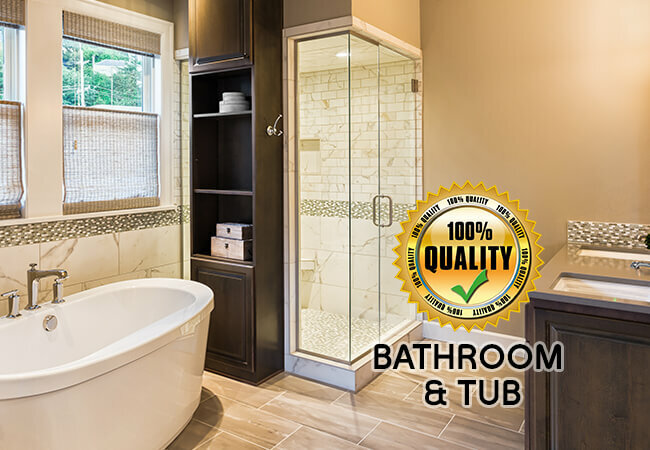 Has your bathroom’s current shower screen become stained and cracked over decades of use, or is simply boasting an outdated design that does not fit the décor of your home? 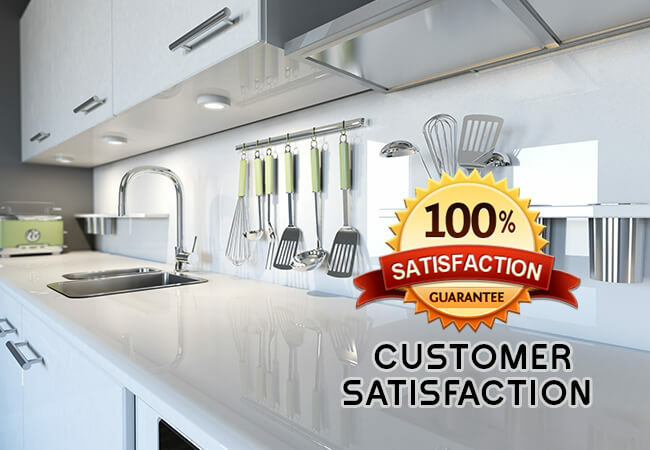 With over 8 years of detailed, extensive, and varied experience the fully-qualified team at Orions Doors & Screens Plus can deliver the customised shower screens Coburg locals desire. Boasting an extensive range of design styles our shower screens are highly effective at screening splashed water from bathing or showering. Made to the exact specifications provided by our customers our shower screens fit seamlessly into the bathroom environment, reducing the likelihood of property inhabitants injuring themselves by slipping on spilled water. At Orions we are committed to providing our customers living and working throughout Melbourne with a standout range of premium solutions at affordable prices. Thanks to our industry knowledge, combined with our fabrication and design skills, we can craft and install truly unique and expressive screens and doors to suit the tastes and requirements of our customers. So, whether you are after a framed, frameless, semi-frameless, sliding, or folding shower screen the team at Orions can turn your vision into a reality. 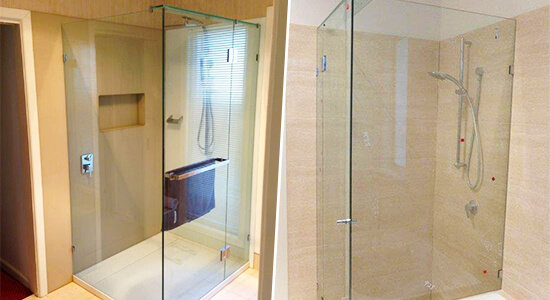 For more information about our shower screens and waterproof shower enclosures give us a call today! Give your property the products and installations it deserves thanks to the experts at Orions. As an industry-leading design and fabrication company we are skilled at collaborating with our customers to transform their desires into a reality. 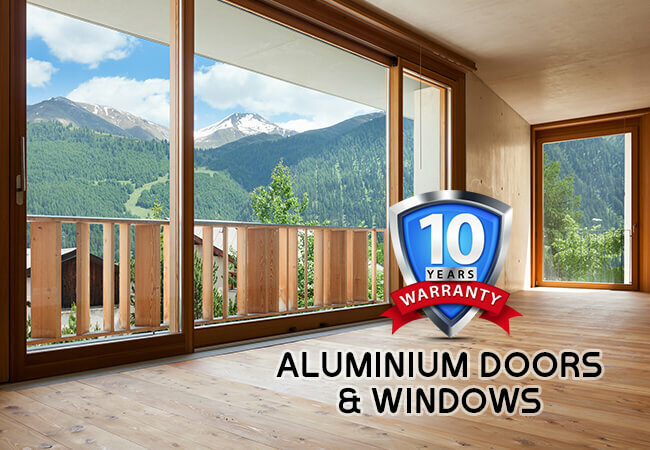 Made from strong and durable materials and accurately cut and assembled to our customers specifications our resilient and reliable aluminium windows give Melbourne residents a window that will last decades. 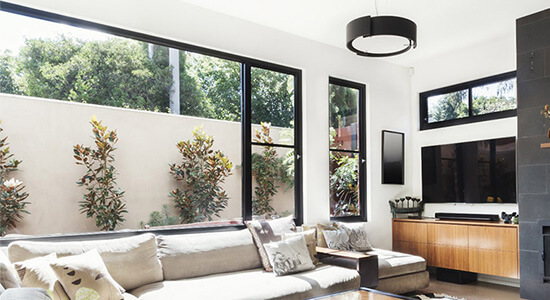 Cost-effective and able to thrive in outdoor environments and the extreme environmental conditions Melbourne is known for, our aluminium windows keep the outdoors outside while letting in the sunlight. With our unique and premium-quality aluminium windows Coburg locals can improve the condition of their home and their quality of life for less. At Orions we know that our customers have individual tastes and expectations with their completed aluminium windows. To make sure that our aluminium glass windows and doors are perfect for their needs and requirements we can craft sliding windows and doors, and standard aluminium doors to enhance their property. Additionally we can add locks and deadlocks to our doors and windows to increase your home’s security and your peace of mind while at night or away from home. To improve your home or business with our superior installations and fabrications give a member of our team a call. 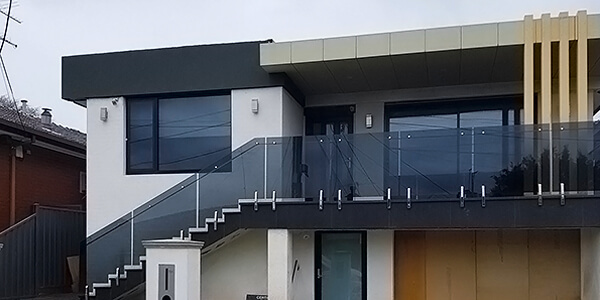 There may be a professional “glass balustrades manufacturer near me” who works to your specifications, but Orions has the industry experience and equipment to ensure your balustrade is cut precisely. With our years of training, qualifications, and precision, the team at Orions Doors & Screens Plus is exactly who you’ve been looking for. with our premium glass balustrades Coburg locals can dictate the thickness of the glass we use, its colour or tint, and its size. Excelling in outdoor environments our glass balustrades complement staircases, balconies, and can be effectively used as a modern and reliable pool safety fence. To find the best glass balustrades near you without breaking your budget speak to the experts at Orions today on 03 9331 7737.